England’s defeat in the Hundred Years’ War marked the end of an era. Between 1455 and 1487, England suffered through more than thirty years of civil war known as the Wars of the Roses. It was fought between two rival branches of the Plantagenet family, both descended from Edward III. 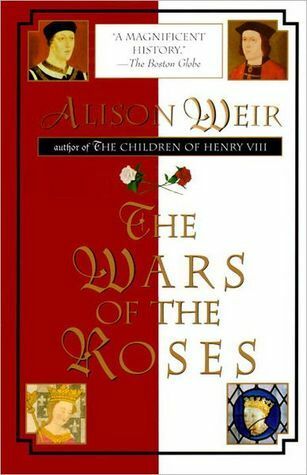 The Wars of the Roses finally ended more than three hundred years of rule by the Plantagenet family. They had brought much horror and suffering to England and other areas with their selfishness, brutality, and hypocrisy — but the results were not all bad. The Wars of the Roses finally ended when Richard III was defeated and killed at the Battle of Bosworth in 1485. It was the end of the Plantagenet dynasty, a family which had originated in France and ruled England for two hundred and fifty years. Winston Churchill, the famous English Prime Minister and historian, suggested that the Plantagenet dynasty was extremely important in British history partly because there were often good results from the stupid, cruel, and hypocritical actions of bad people. 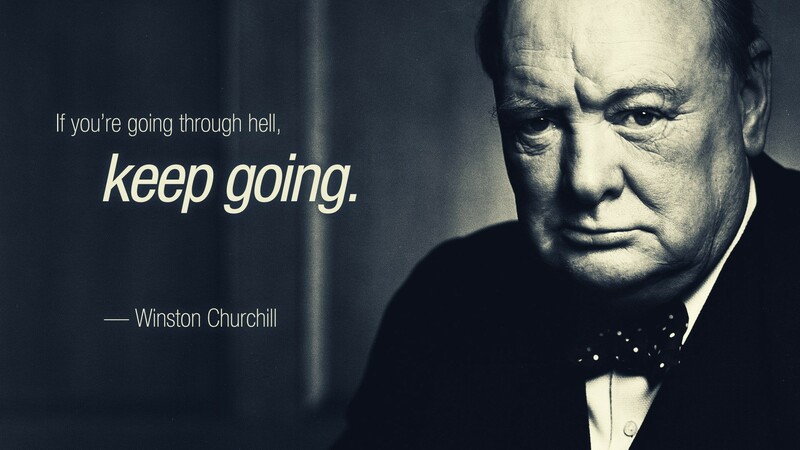 Winston Churchill suggested that good things came out of the actions of the Plantagenet dynasty, even though they usually did bad or stupid things! Well, they say you learn from your mistakes! For example, many people think that King John was an absolutely terrible king, but England got the Magna Carta in 1215 because of him. John was so bad that his barons decided they needed new rules for kings who thought they could do anything they liked. This was a very important first step towards freer societies. The king would have to get agreement from Parliament and, eventually, the people. 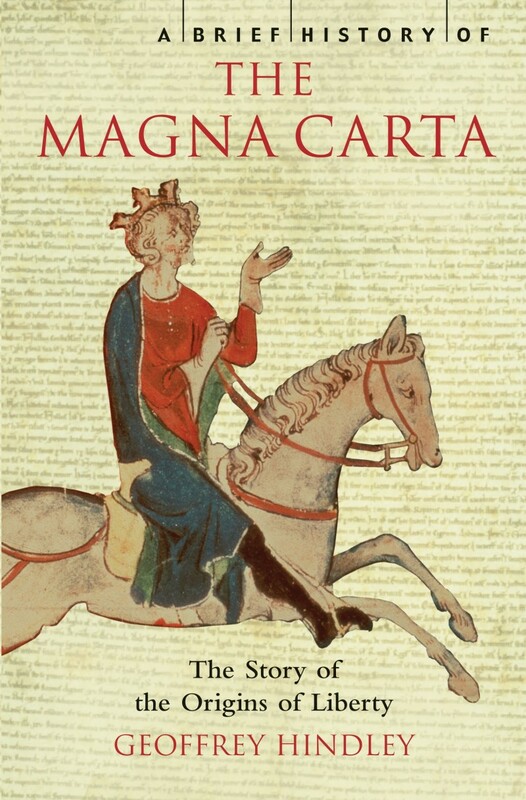 Magna Carta: Rules for kings — an important first step in making rules to control people with too much power. Also, the Plantagenet family’s brutal, pointless, and spiteful oppression of the Celtic nations hardened the identity of these countries in bitter hatred of the English that remains extremely strong today. This deep resentment, together with the desire for independence, forms the most important component of British national identities. 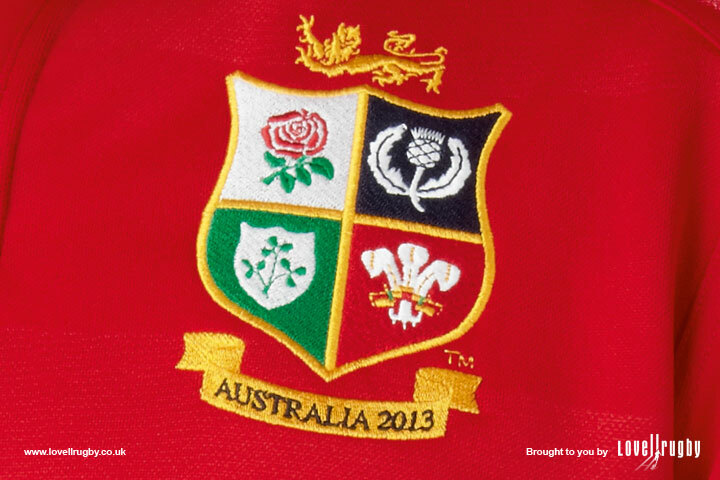 The British and Irish rugby union shirt shows the emblems of four countries with clearly distinct identities. Edward I was desperate to show how powerful he was and he bankrupted England in these anti-Celtic campaigns, madly throwing money away on wars that aimed to beat people down and had no positive goals or results. Edward Longshanks built a huge network of beautiful castles that served no purpose other than to keep people down. For example, Edward I’s army of occupation in Wales was intended to show that he was all-powerful. However, the army was made up mostly of mercenaries from Wales paid by Edward! He then had to build an enormously expensive network of castles to control very small areas with tiny populations and little economic value! Unsurprisingly, the English kings eventually ran out of money to fight these wars. Ironically, then, it made the kings more dependent on Parliament and the will of the people. Edward I wanted to hammer the Celtic people to show how powerful he was. Ironically, he merely wasted lots of money and, as a result, English kings became more dependent on Parliament and the will of the people. 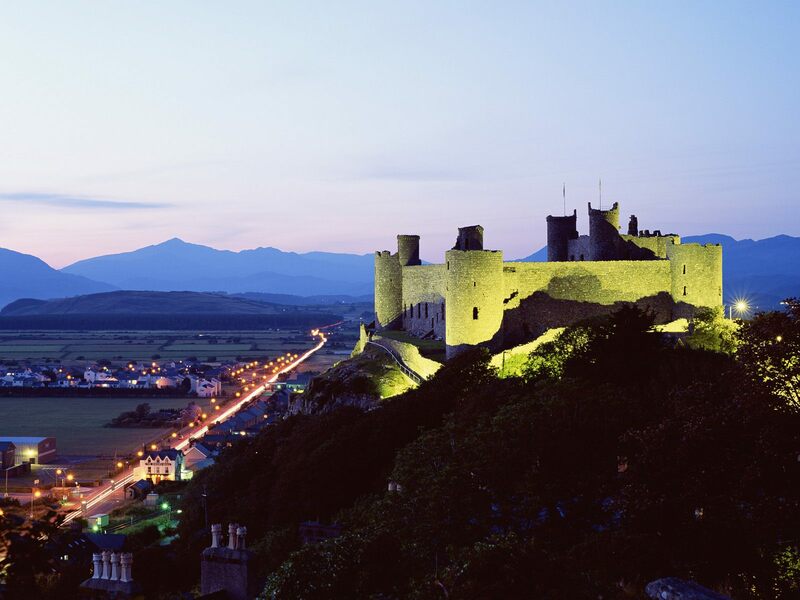 Wales is now very grateful for many amazing examples of thirteenth and early fourteenth century castles that contribute greatly to the tourist industry. Edward I (Edward Longshanks 1239-1307) bankrupted England by fighting wars to oppress the Welsh and Scottish. For example, he built a huge and unbelievably expensive system of castles in Wales to control the tiny Welsh population. 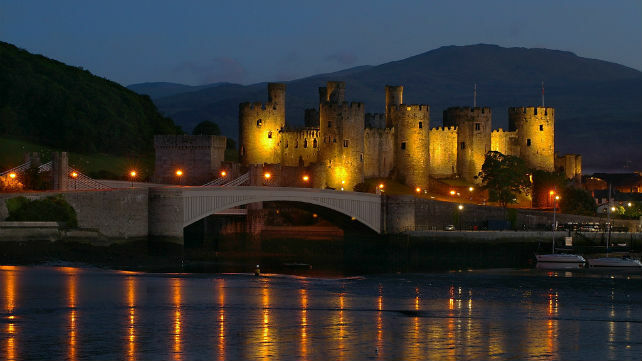 These castles are now Wales’ best tourist attractions. In the same way, the Peasants’ Revolt — the earliest and very important workers’ revolution — happened partly because of useless, selfish, incompetent English kings who needed to raise more money through taxation. Ordinary English-speaking people were beginning to become politically important. The French-speaking Plantagenet dynasty had treated English as a backward and unimportant language. This meant that, for a long time, only people of low status spoke English, which may well have helped English develop as a simple, user-friendly language. For a long time under the Plantagenet dynasty, only people of low status spoke English. It is likely that this helped English develop as a simple, user-friendly language. When the Peasants’ Revolt happened, the leaders of England were shocked that poor people could use English to communicate effectively and make sophisticated plans; they became, for a while, an unstoppable military force. With the Peasants’ Revolt, even more than with the literature of Chaucer, English had truly come of age.